You teach your little ones to be respectful, hardworking, and to believe that they can grow up to be whatever they want to be. After all, you want them to develop the traits which will ensure them the best possible future. 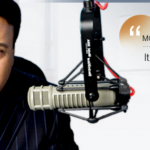 But a great future isn’t possible without teaching them about financial responsibility. This got us thinking: if we need to teach kids about money, why not teach it in the form of a game? After all, games are a fun way to learn and can have great educational value. 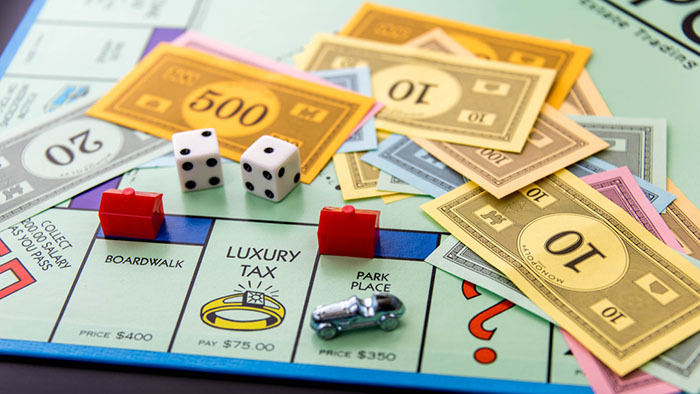 Here are a few games you can play with your kids to teach them about money. Honestly, you didn’t think that we could neglect this classic, did you? The iconic game teaches us to get all we can, while we can. While it may be a bit over-the-top in its enthusiasm for capitalism, nonetheless it’s a great way to bring attention to the importance of financial independence. 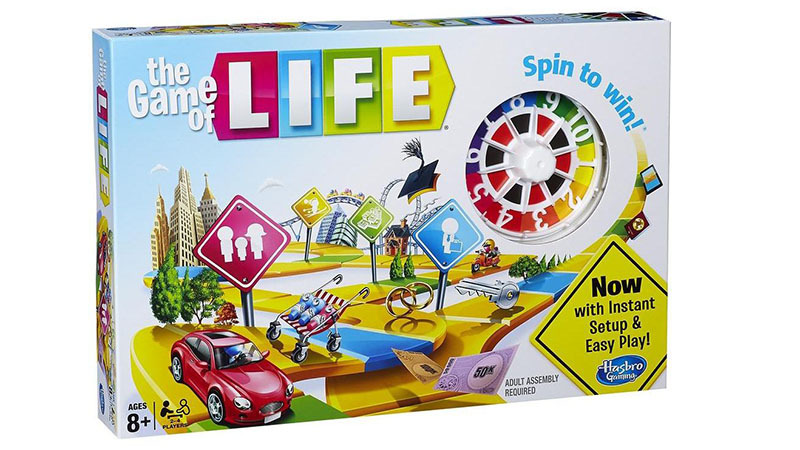 With this ambitious game, kids will need a little guidance from mom and dad. 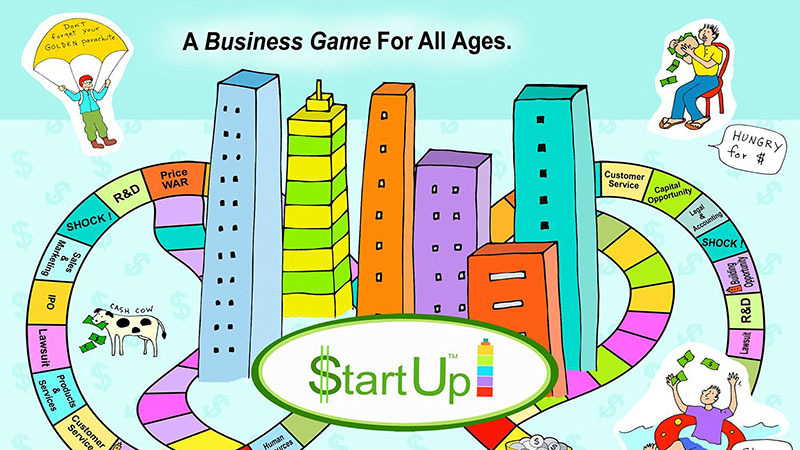 This business board game uses math and business skills to start and grow a business. By learning the value of investing, kids learn about risk and reward when it comes to running a business. 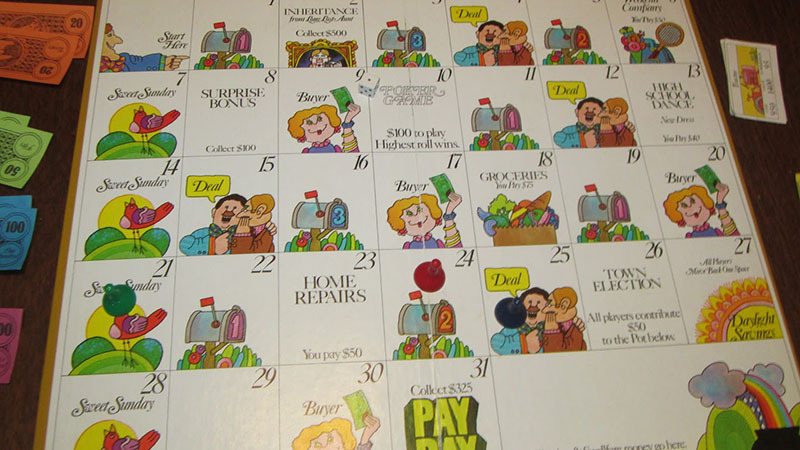 The perfect game for budgeting, it teaches kids how to dole out their pay check to cover their monthly expenses. 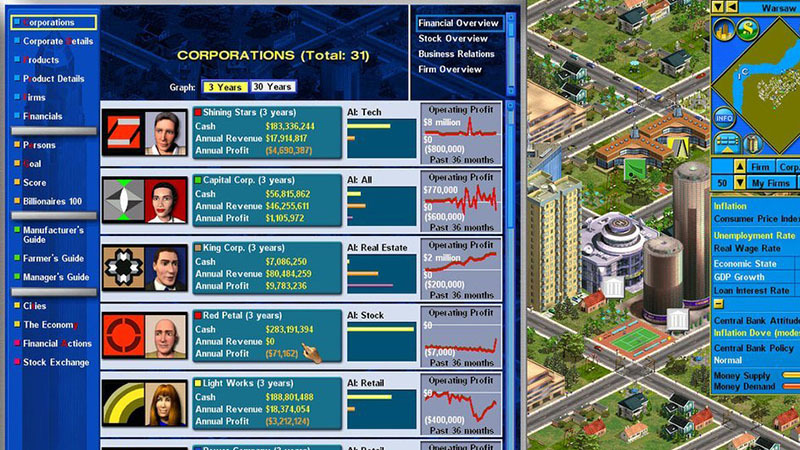 For the fan of computer games, this one allows players to become a corporate CEO and navigate real-world business challenges. If you’re lucky, you’ll grow an empire. A true classic, “this time-honored game starts with a key financial decision: take on a loan for college or go debt-free and degree-less (thefiscaltimes.com).” With scenarios like these, you can see that the game was aptly named. Enter HomeUnion®. We’re to adults, what board games are to kids. 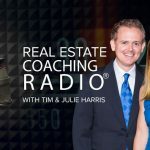 We’re a tool to help you invest in real estate in thriving markets without needing to have prior knowledge of the real estate investing space. We keep track of all of the details, making you aware of everything you need to know, so you can have a better financial future. 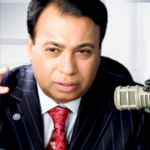 To start the process, give us a call today at 888-276-0232 or schedule a consultation.